Highley Hill is an apartment community with many attractive amenities. Our one and two bedroom floor plans offer both comfort and convenience with an open floor plan, fully equipped kitchen, washer and dryer hook up, spacious closets, outside storage, a private deck/patio, and a carport with select units. 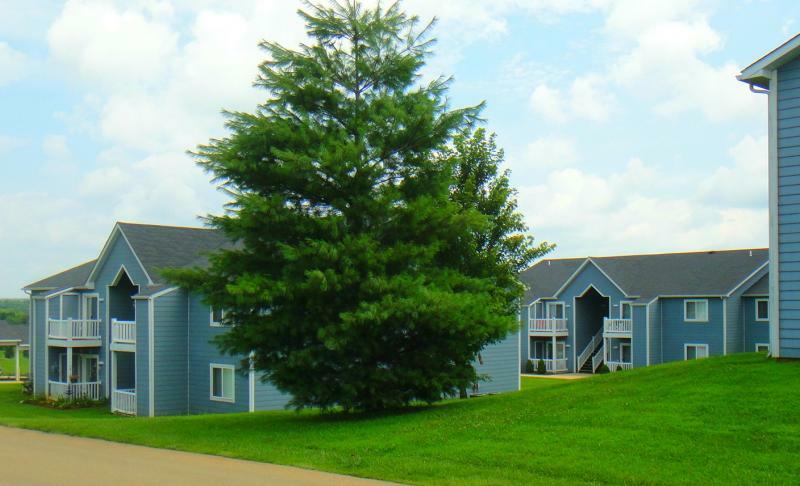 Our community features an onsite basketball court and laundry facility. Highley Hill is just minutes from each of the North County Schools, it is less than 1 mile from highway 67, and is within walking distance of banks, shopping, and a variety of restaurants. Highley Hill is a community where an exceptional location, peaceful living, and superior service all come together to form the perfect place to call home. Thank you for visiting our community website. Please take a few minutes to explore all that Highley Hill has to offer.